If you are looking for the ULTIMATE Rotto boat that sleeps the whole family (and some), look no further. This stunning vessel is kept in the ultra-desirable pens at North Bank Jetty. This Precision hull - Australian Marine has it all. 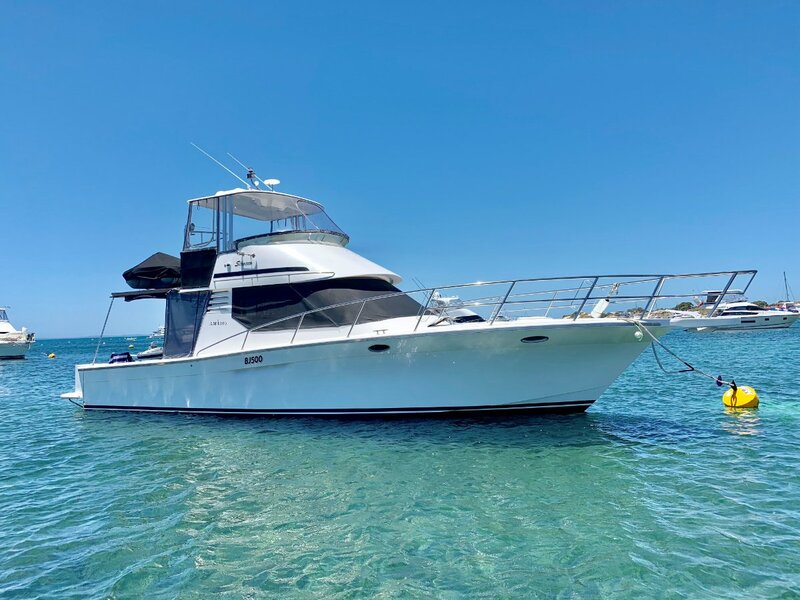 If you are looking for a larger boat with a very comfortable share situation call TIM SWAN on 0412 563 319 for a viewing.